7-day weeks. As seen in Table 9.4, the 30 names begin with the week Sinta, which in modern Bali is always considered the lst week of the Pawukon. 8-day also take the form of repetitions at the beginning of Dunggulan, the 11th of the named 7-day weeks and, therefore, at day 71 of the Pawukon. At the beginning of Dung-gulan, in the 4-day week, there are three successive days named Jaya, and in the 8-day week, there are three successive days named Kala. 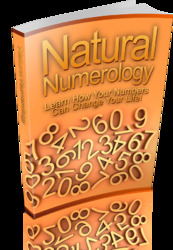 The days of the 1-, 2-, and 10-day weeks are not sequential but are determined by numerology. Each day name in the 5- and 7-day weeks has a ritual number (urip). One determines the day in the 2-day week by adding the numbers of the particular day in the 5-day week and the corresponding day in the 7-day week. If the result is even, the day is Menga and if odd, Pepet. The day name of the 1-day "week" is Luang, which, however, only occurs on days Pepet. Days corresponding to Menga have no name in the 1-day week. For the 10-day week, the sequence of days is similarly determined from the combined urips of the 5-and 7-day weeks; the remainder of the fraction: (sum + 1)/10 determines the number of the day in the 10-day week. Thus, the urip associated with the day Paing in the 5-day week is 9; the urip associated with Wraspati in the 7-day week is 8; so the sum + 1 is 18 and the remainder, modulo 10, is 8. Therefore, the day is Raja in the 10-day week (see Table 9.4). Table 9.4. 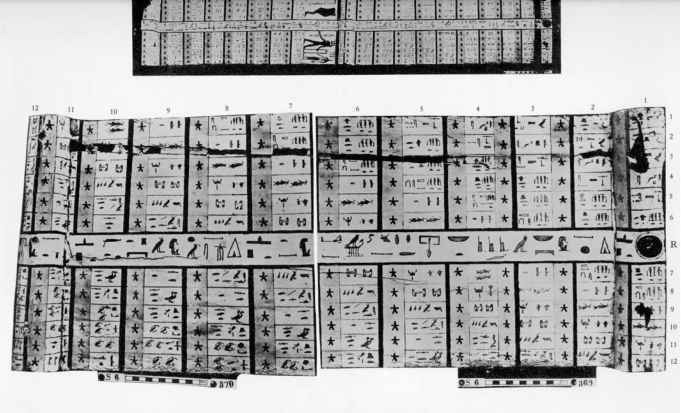 Components of the pawukon or 210-day cycle of the Balinese calendar.